An impromptu plan we made. 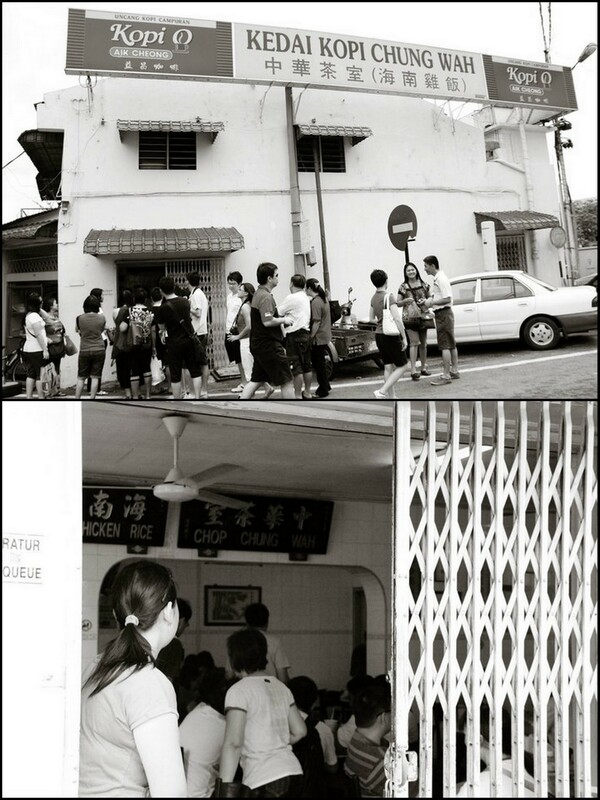 On Sunday; Ashley, Andrew, Wanyi & Yew Kong traveled from KL and reached my house at about 10.30am. 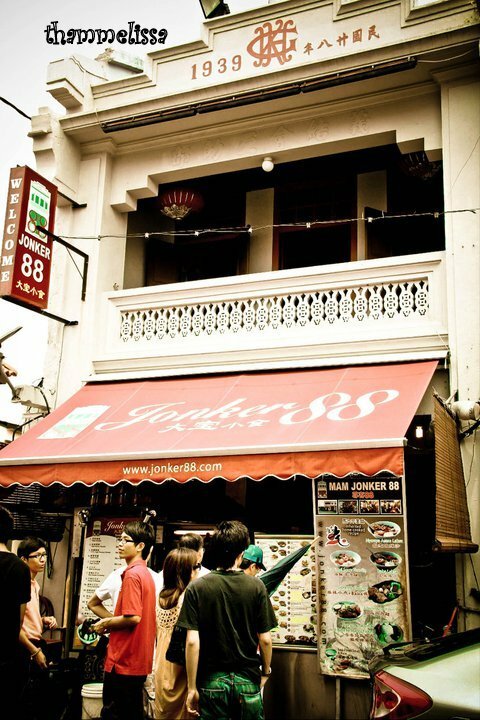 We then traveled to Melaka; safely arrived and got our car parked at Jonkers Street at about 11.30am. All of us were so hungry. Decided chicken rice ball as our so-called breakfast. Rice Balls. Sized of a ping pong. Rice are very soft. Chicken meat is rather abit hard. Somehow I preferred the one at ‘Hoe Kee’. 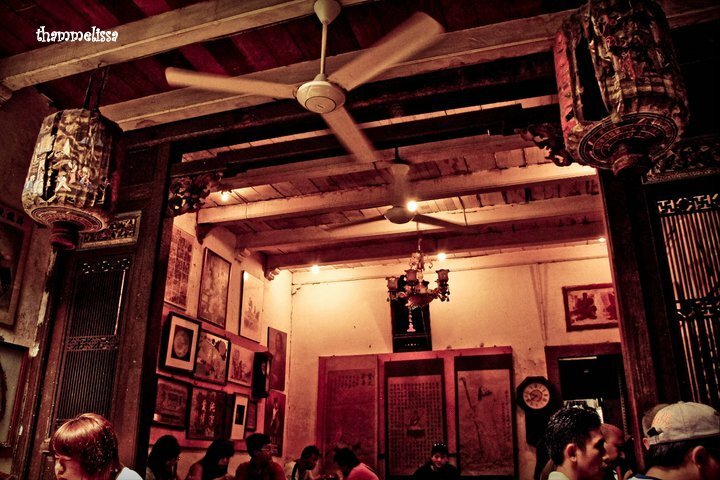 KEDAI KOPI CHUNG WAH @ 18, Jalan Hang Jebat, 75200 Melaka. A shop serving various noodles & cendols. The shop is often seen with long queues. We ordered 2 types of Laksa. 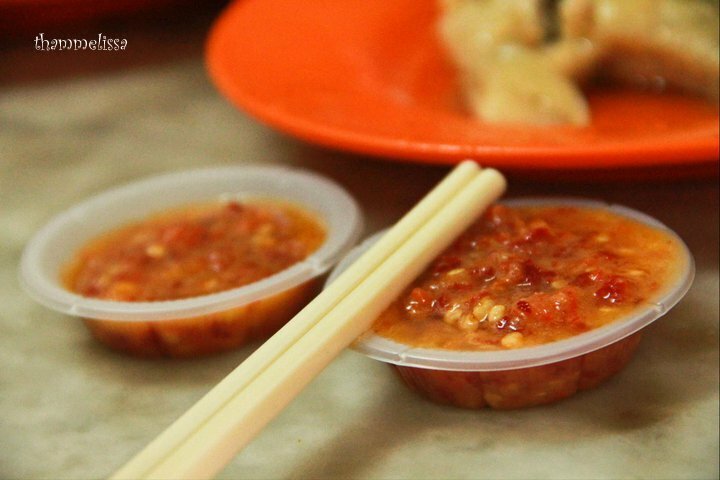 Nyonya Assam Laksa – Its different from the Penang Assam Laksa. This is much more sour and spicy. Without the shrimp paste. 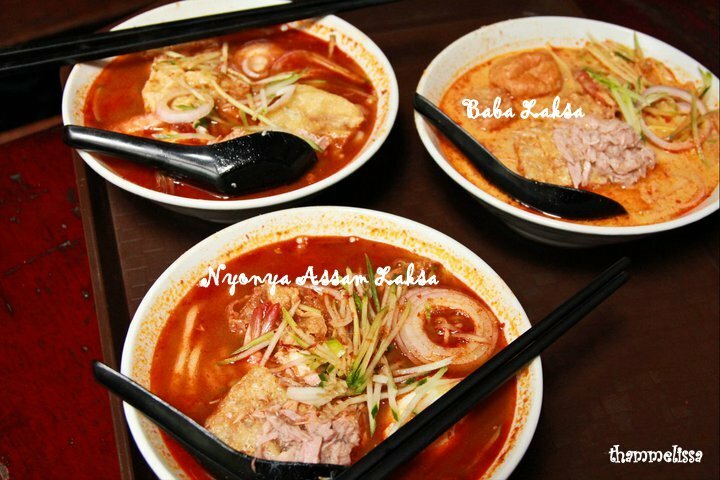 Baba Laksa – Creamy Curry soup. Nice one! 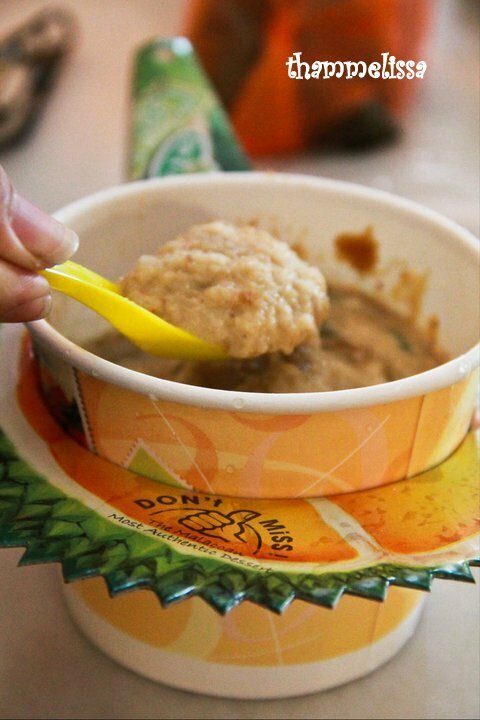 Under the sunny walk; a bowl of cendol is best to stop the thirst. 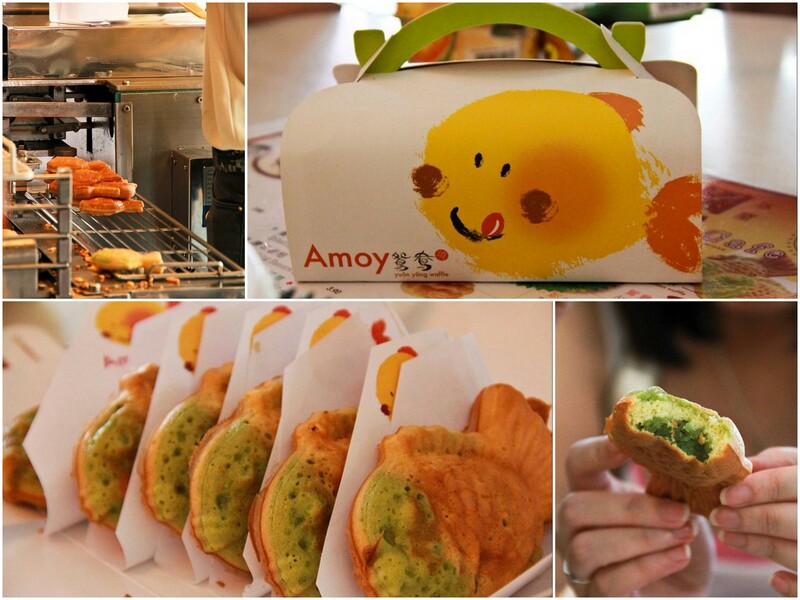 Amoy Yuan Yang Waffle; filled with pandan flavor paste. For more detail; check out the post which I’ve blog last time. 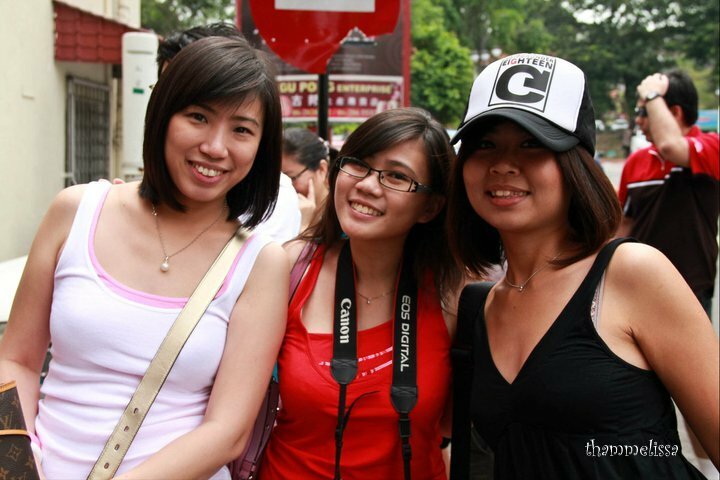 After the dessert; we walked all the way towards Menara Taming Sari (next post). I missed Malaysia! 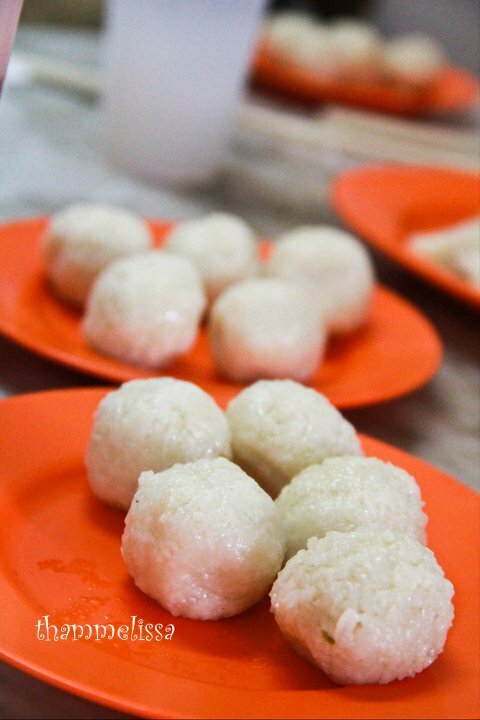 I resided there for 3 years and the food is jsut fantastic, I havent been to Melaka though, but my colleagues whose hometown is near or in Melaka always bring me those rice cakes and sweets (not sure what its called but I think its something like nyonya) that are simply amazing. 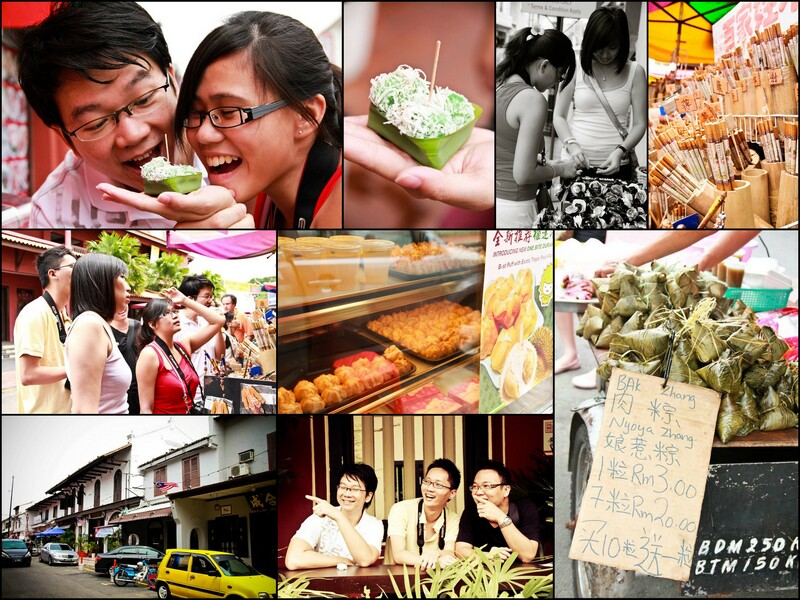 I have visited Penang as well before and the food are really delicious! 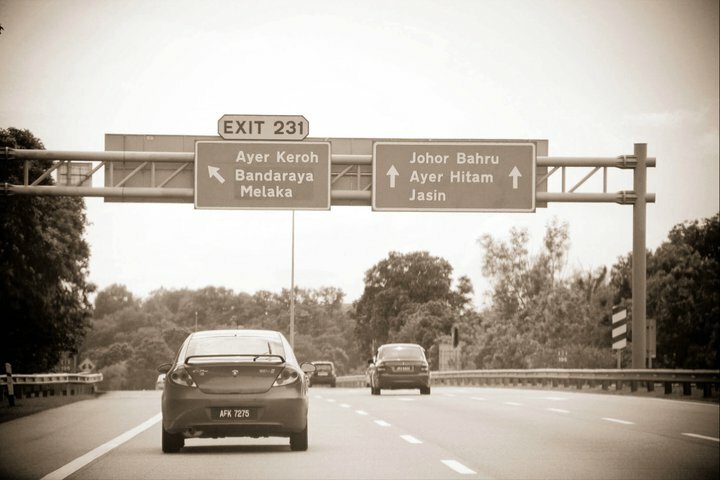 Thanks for sharing this, it will definitely be one of my destination when I visit Malaysia sometime soon. No Prob. 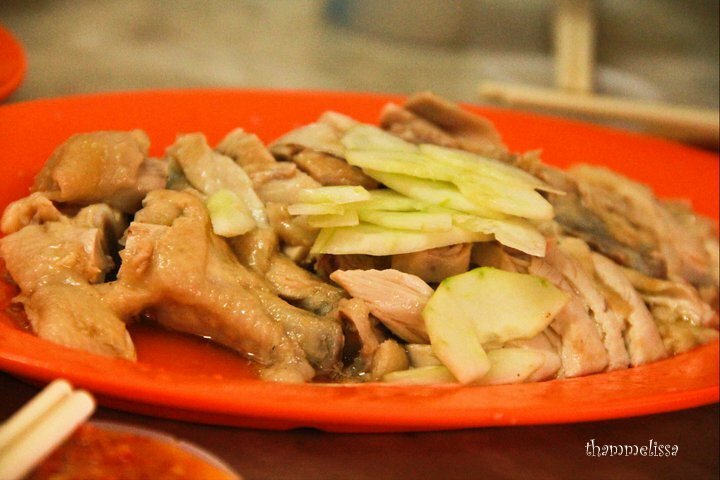 I can’t deny that Malaysia has plenty of good food. 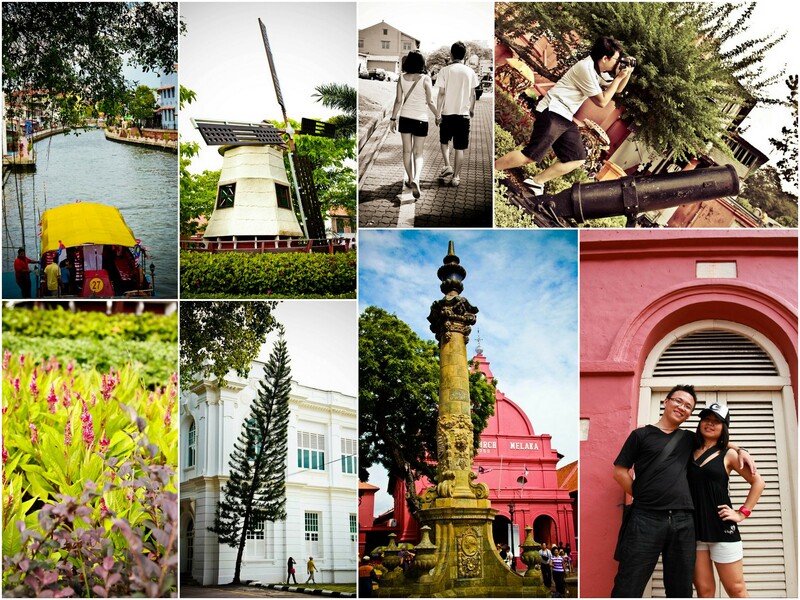 Melaka indeed a good destination for tourists.